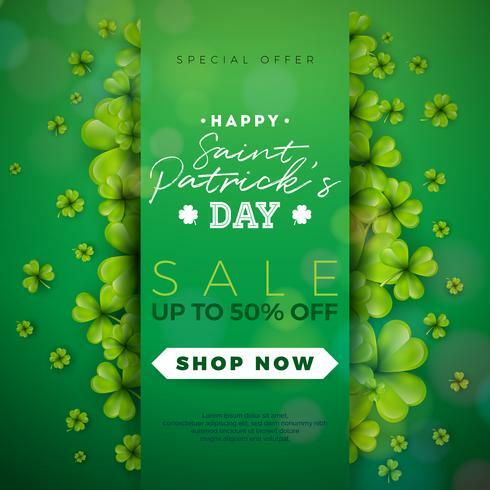 St. Patrick's Day Sale Design, with Clover and Typography Letter on Green Background. 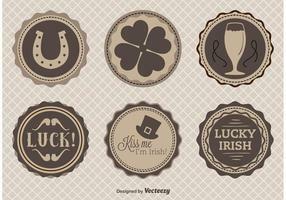 Vector Irish Lucky Holiday Design Template for Coupon, Banner, Voucher or Promotional Poster. 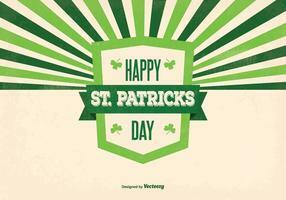 Saint Patrick's Day typography lettering poster. 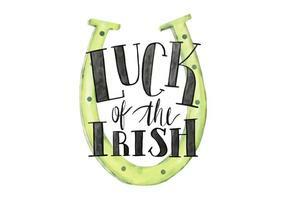 Saint Patrick's Day typography lettering poster. 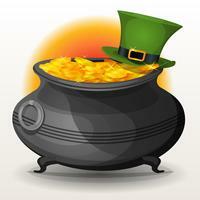 Sticker with shadow. 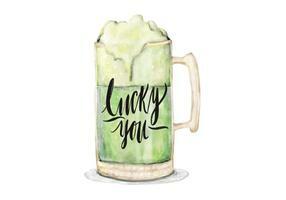 Saint Patrick's Day greeting card. 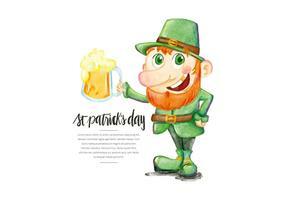 Saint Patricks Day Sale poster template. 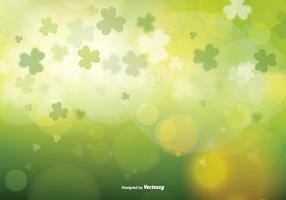 Saint Patricks Day Background Design with falling clovers leaf background. 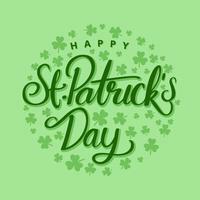 Saint Patricks Day Background Design with Green Clovers Leaf. 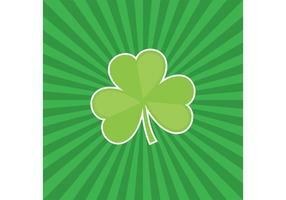 Irish Lucky Holiday Vector Illustration for Greeting Card, Party Invitation or Promo Banner. 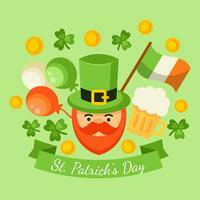 Saint Patricks Day Illustration with Green Clovers Field on Blue Sky Background. 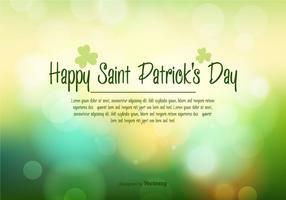 Saint Patricks Day Background Design with Green Falling Clovers Leaf. 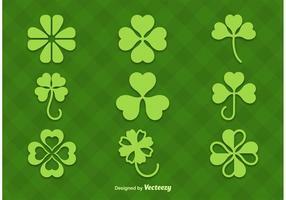 Irish Lucky Holiday Vector Illustration for Greeting Card, Party Invitation or Promo Banner. 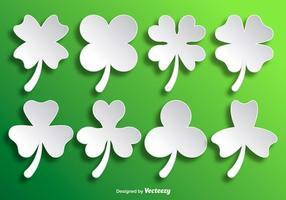 Saint Patricks Day Background Design with falling clovers leaf background. 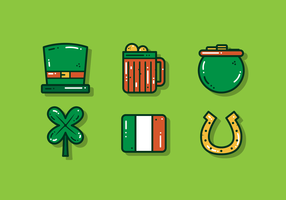 Irish Holiday Vector Illustration for Greeting Card, Party Invitation or Promo Banner. 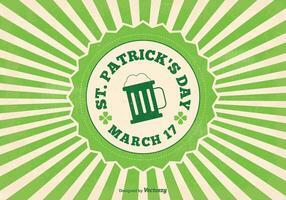 Saint Patrick's Day Party Flyer Illustration with Clover and Typography Letter on Abstract Background. 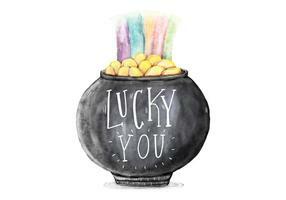 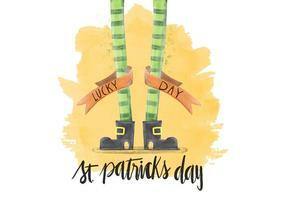 Vector Irish Lucky Holiday Design for Celebration Poster, Banner or Invitation. 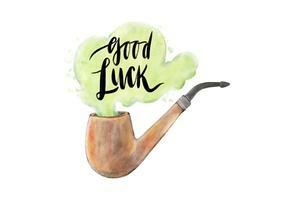 Portrait of silhouette Leprechaun with smoking pipe. 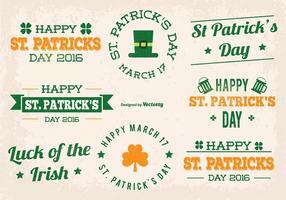 Vector lettering for St. Patrick's Day. 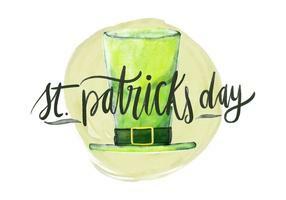 St.Patrick's day big sale background. 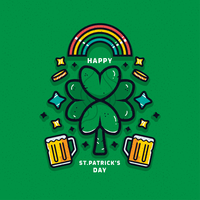 St.Patrick's day super sale background. 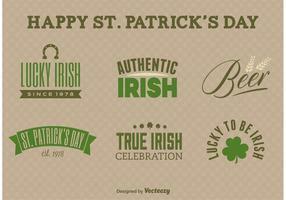 Saint Patrick's Day Retro Background with Lettering and shamrock. 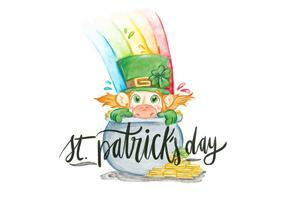 Irish composition with green leprechaun hat, label saint patrick day.